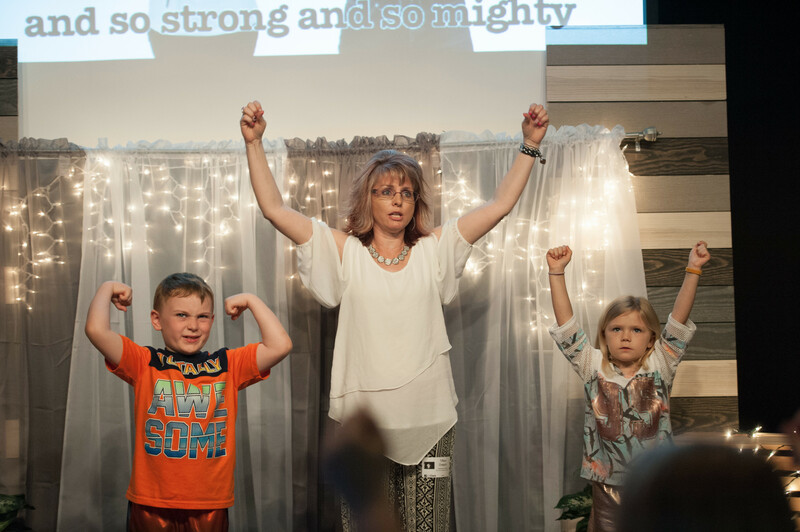 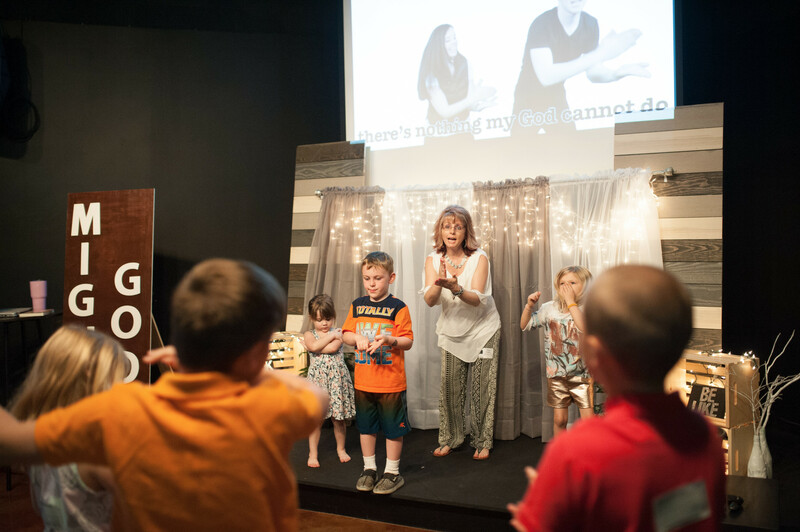 We love kids of all ages and believe they are a blessing from God. 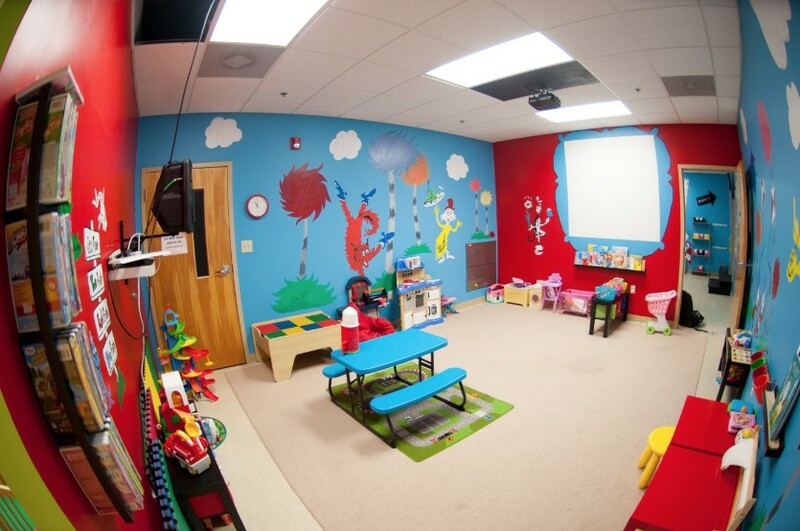 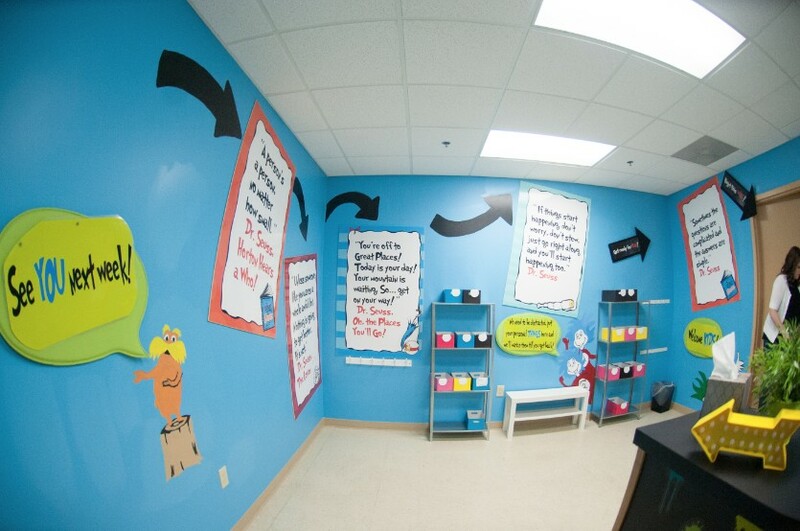 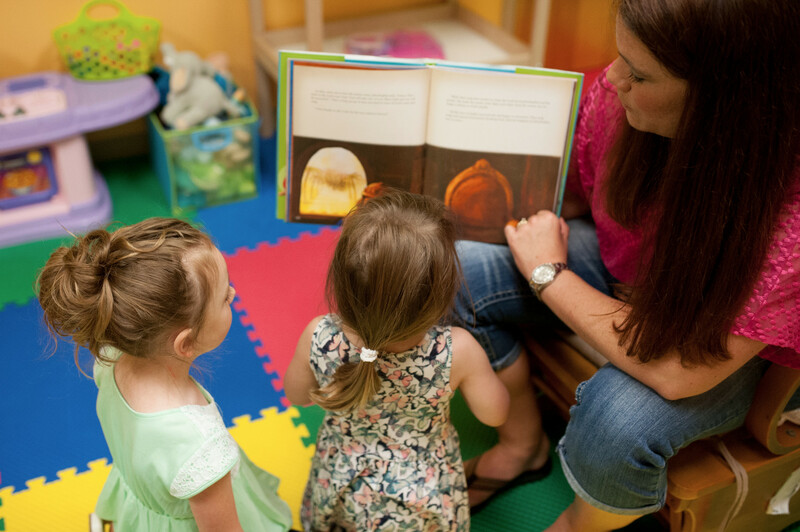 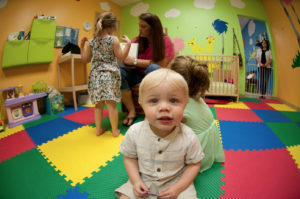 We provide a fun and safe environment for your children infant to 5th grade where they can learn on their own level. 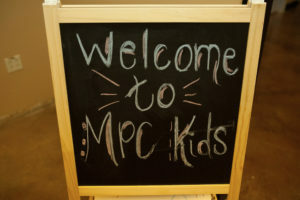 Our MPC Kidz leaders are not babysitters. 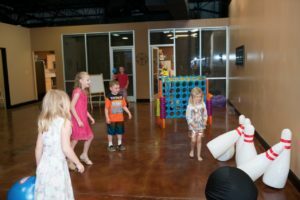 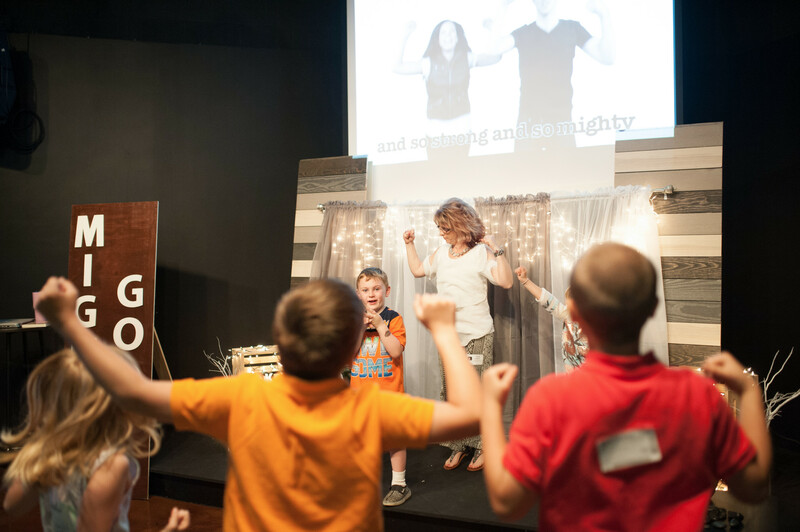 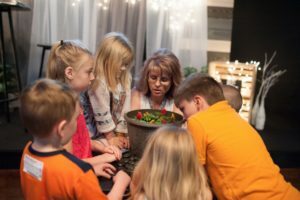 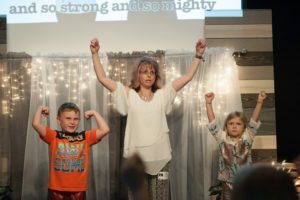 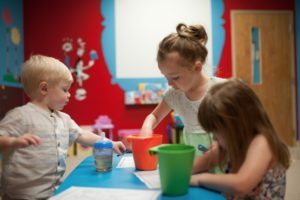 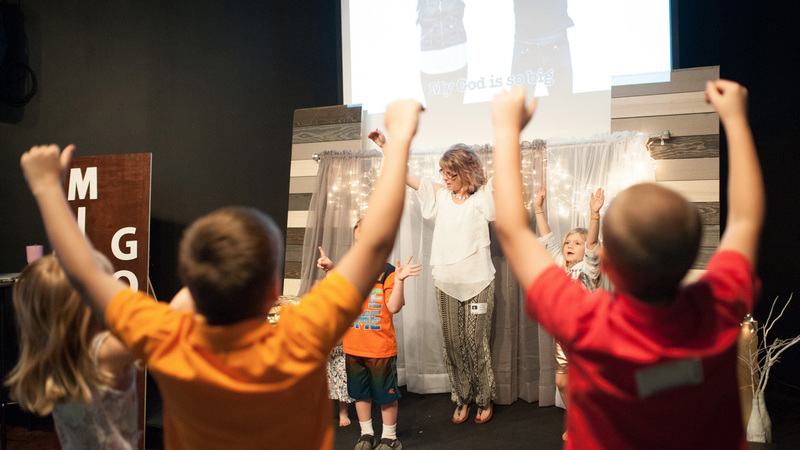 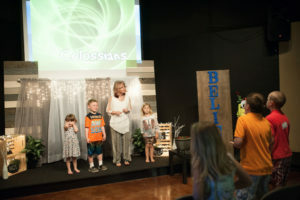 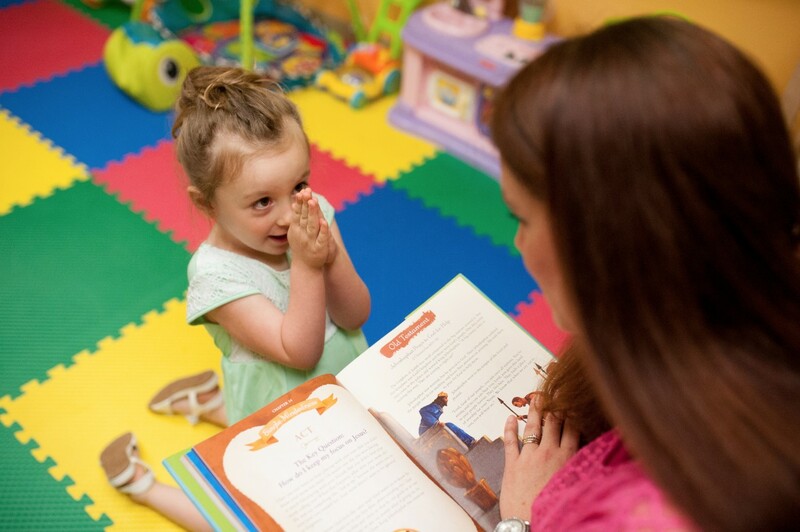 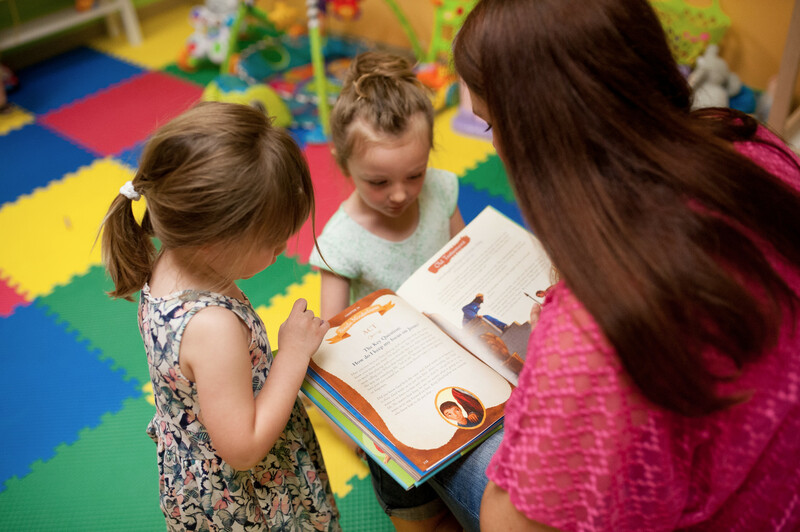 We partner with families to help kids connect with God and discover God’s love for them while helping them discover their own unique purpose. 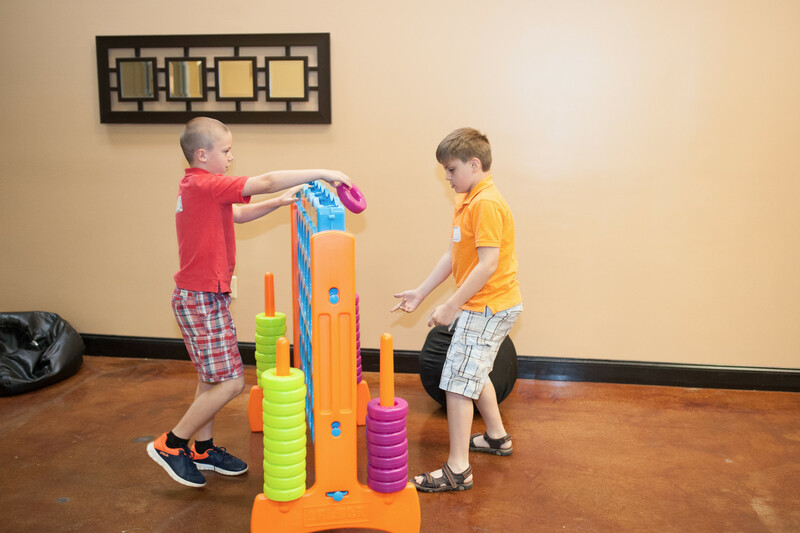 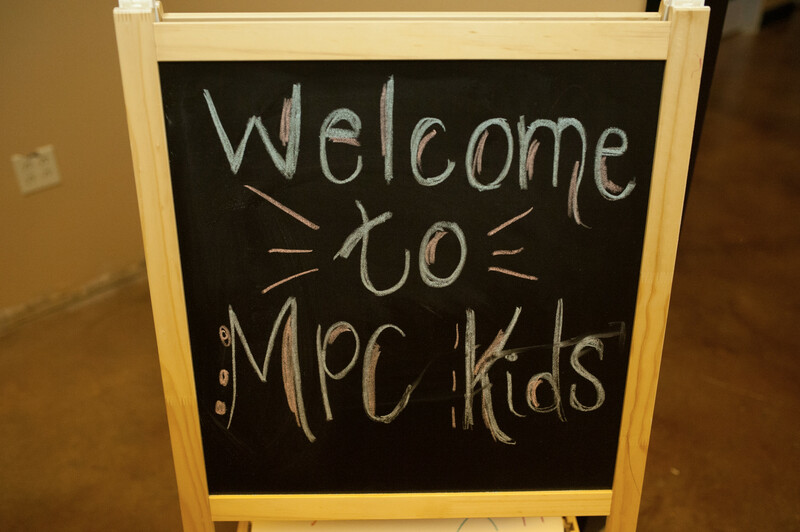 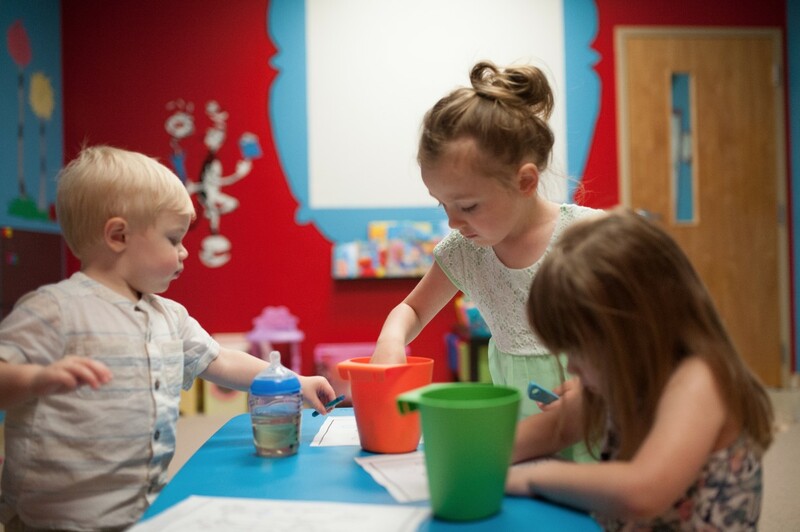 When you join us for MPC Kidz you’ll check your kids in using our secure KIDCHECK system. 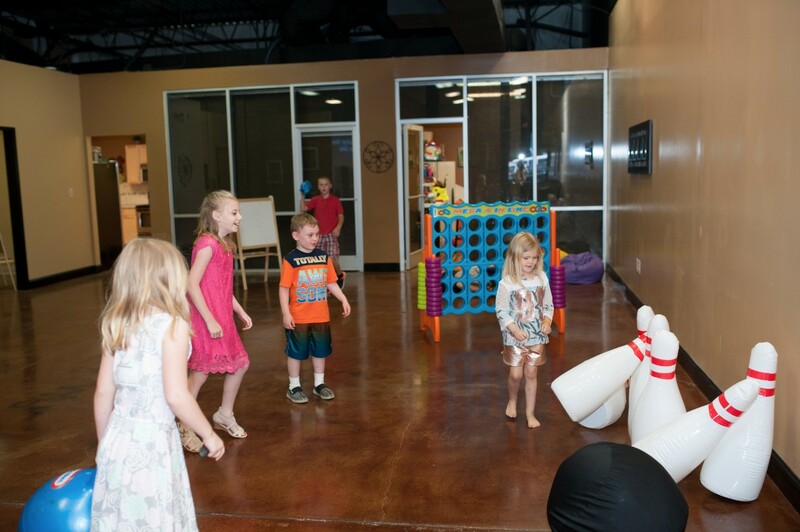 They will join in for some play time before service. 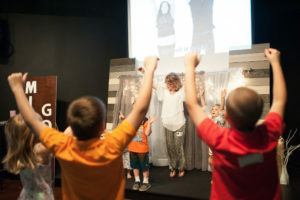 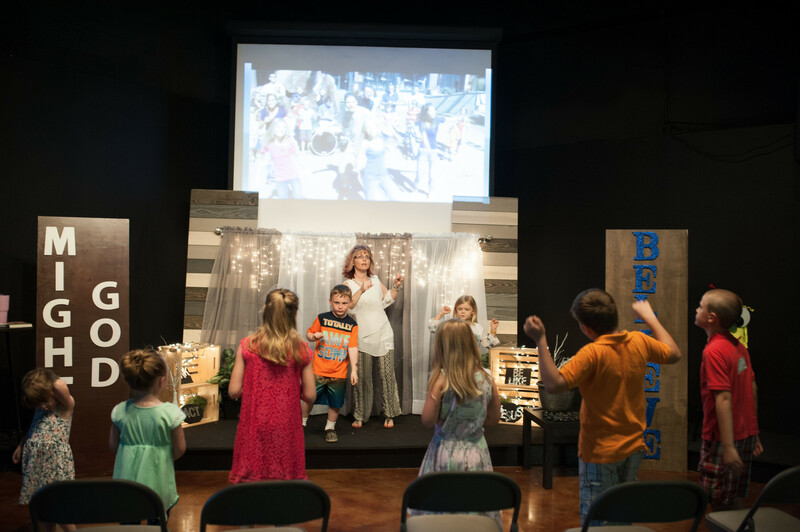 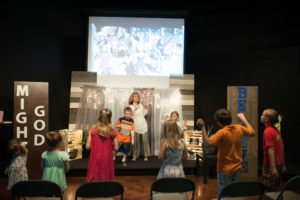 MPC Kidz have their own worship experience tailored to them. 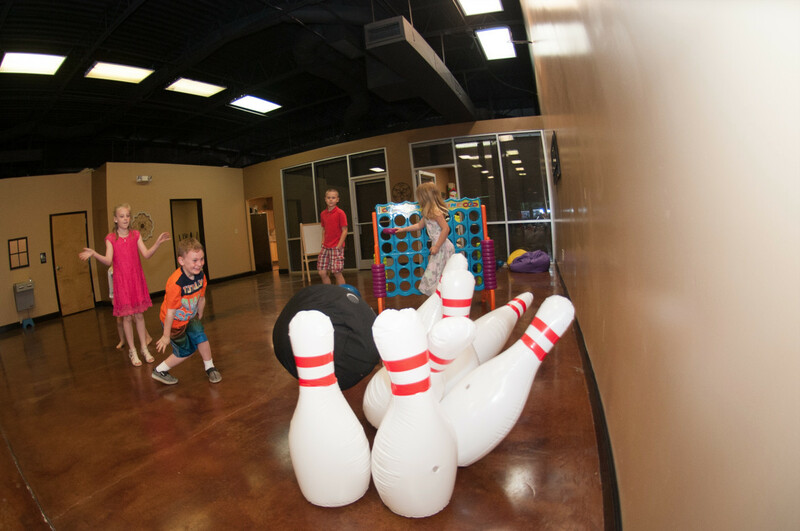 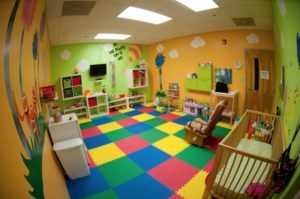 The younger children will separate from the group and go to their own special rooms and have a lesson on their age level while the older kid stay and learn from the Team Leader. MPC Youth (grades 6 – 12) participate in the life of the church just like the adults. 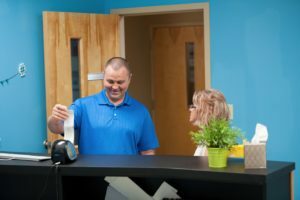 They have the opportunity to get connected through small groups and serve teams. We are currently looking for a leader for our youth so if you are gifted in this ministry please contact our leadership team.